Ive blatantly neglected my Blog here this year, due to multiple work commitments and being very busy building decks. 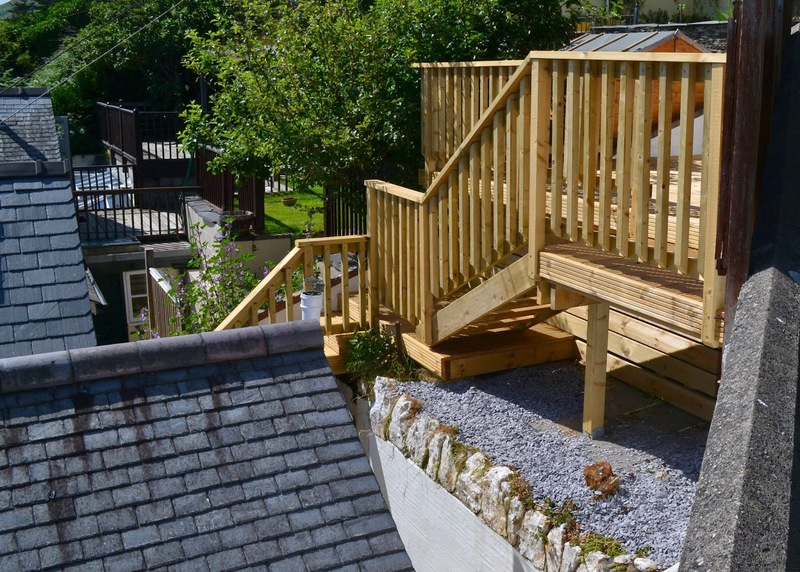 The great summer we've had has encouraged more and more people to spend time outdoors, and were still very busy adding outdoor living space to peoples gardens and static caravans. 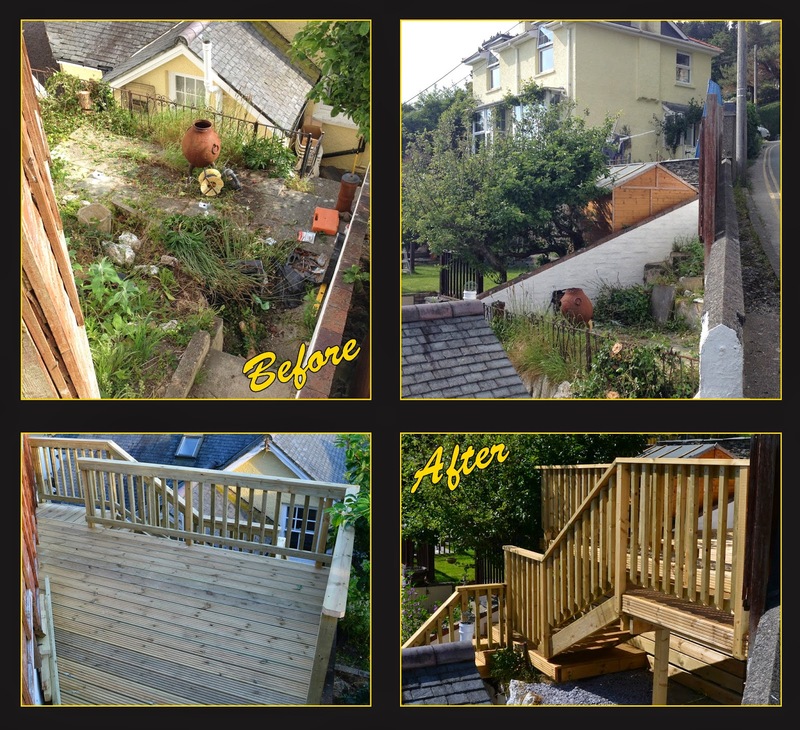 This tricky job, involved turning a high level unused patio space into a useable and easier to access Decking area. We'd say it was a success!